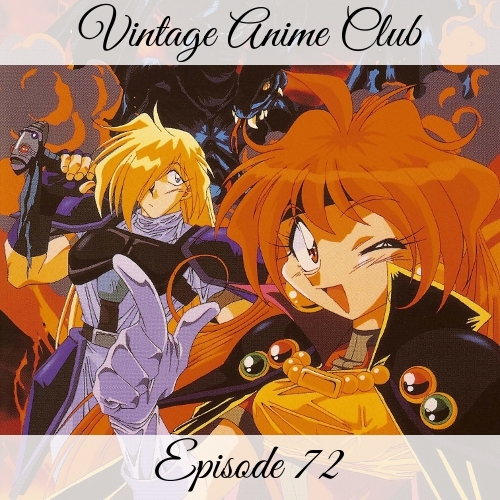 On this episode, the convention crunch and con flu bug hits the club hard, as we're only able to gather three intrepid adventurers to discuss the 1995 classic anime series Slayers. Join Ed, Dennis, and Garrett as they discuss the first four episodes of season 1. Also with some deep dive talk in the intro segment regarding the Cowboy Bebop live action casting. We also discuss comparisons to recently reviewed Record of Lodoss War and Dragon Half, the extent of Lina's magic, breaking the fourth wall, and more. On to the next quest! Support the show by purchasing the Slayers: Seasons 1-3 DVD set through our Amazon & RightStuf via ShareASale affiliate links!